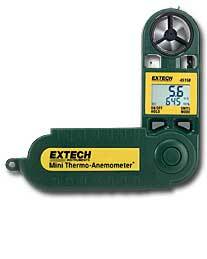 Water resistant pocket air velocity meters. 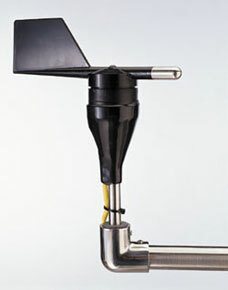 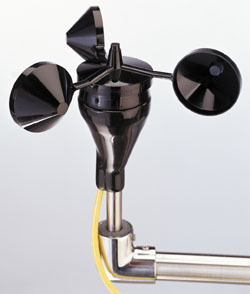 Portable wind speed meter for high accuracy wind speed measurements. 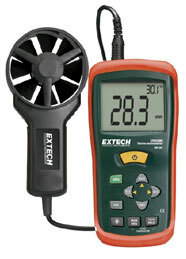 Accurate portable air flow meter for air velocity and temperature measurements. 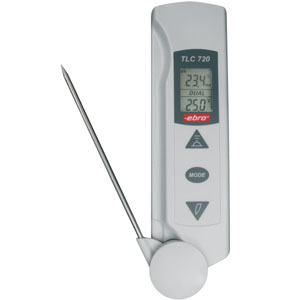 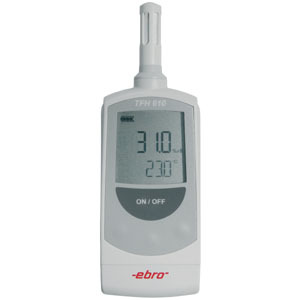 Digital handheld hygro thermometer pen for rapid humidity and temperature measurements. 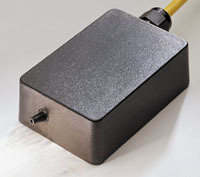 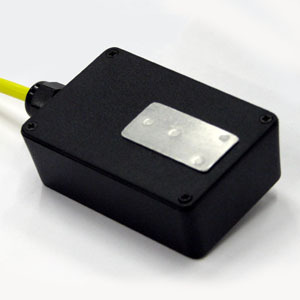 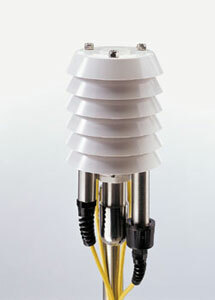 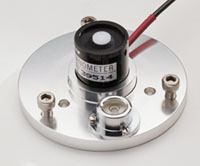 Flat surface temperature sensors for remote monitoring.